The launch of Android Apps on the Chromebook was the best news Chromebook owners had in the last couple of years. It’s fair to say the rollout to older machines has been a little slow. 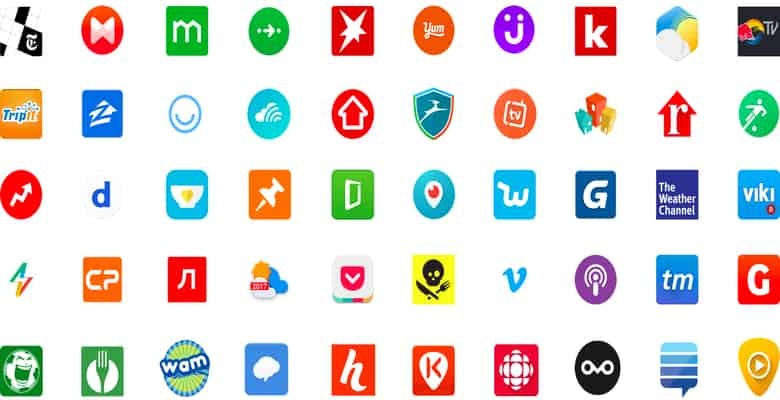 However, if you do have access to Android Apps I’m sure you’ve been busy looking at the thousands of Apps available. 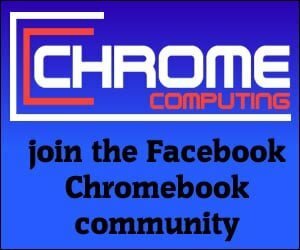 I’ve checked a lot of the Android Apps and some of them work great for the Chromebook, while others don’t work as well. This is mainly due to some of the apps being coded so they only work in mobile view mode. Does not make much sense to use an App, which displays as a mobile on a 29-inch display, so finding the right apps is trial and error. To find Android Apps that are suitable you do need to do a lot of hunting around. Also, say for example you are looking for a media player. There are lots to choose from. Don’t get me wrong I’m not complaining that we now have lots of choices, but it can be difficult to know which is best. 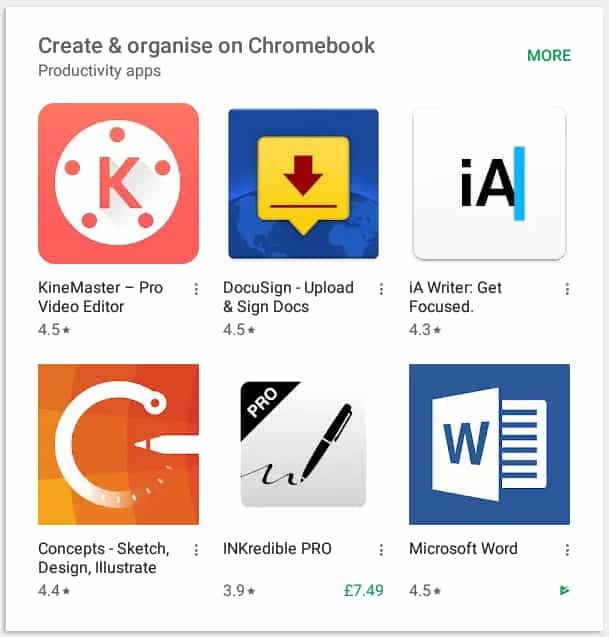 The good news is that there is now a dedicated section in the play store for Chromebooks. This is great to see because it makes it much easier to find apps that you know will work with your Chromebook. You should not see this list as exhaustive though. If an app is not in this section it does not mean it will not work with your Chromebook. However, if you’re looking for an app in a hurry this Chromebook section will really help. It’s also good to see that Google is working quickly to make the Play Store and Android Apps integration with the Chromebook as smooth as possible. There are not many apps in this section at the moment, but I’m sure over time it will grow. Until then you have the fun of checking out apps manually. With the number of Android Apps available you can spend all day looking around the different apps, which can sometimes be the best way. You always stumble across an app you never knew existed, which may be just what you’re looking for.